Part of an upcoming photo exhibition called Picturing Singapore, 33 students from River Valley High School, Victoria Junior College, National Junior College and Anderson Junior College will be showcasing their photography work from 3 sub themes of City of possibilities, Our Way of Life and Heartland. 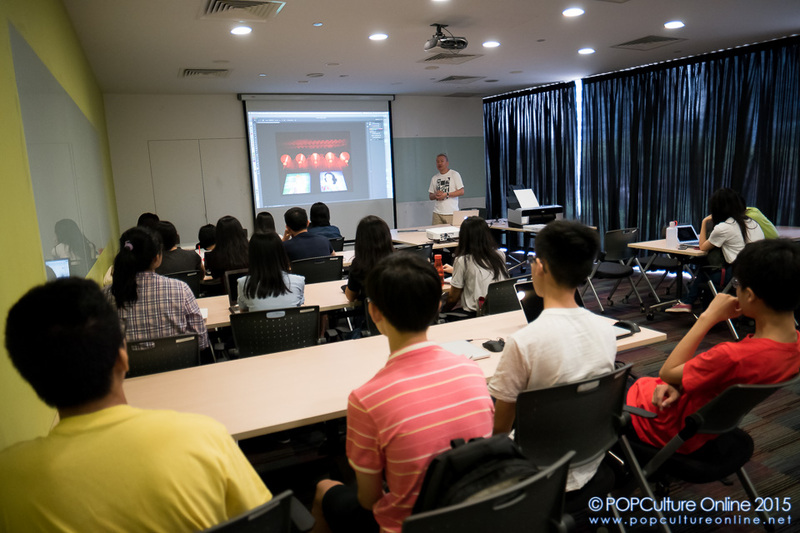 Coming in to help with this exhibition by SCAPE, Epson Singapore is sponsoring not only printing materials for these photos but also conducting a workshop for these students to print out the photos to be displayed at the exhibition. Teaching this workshop was veteran local photographer Kay Chin (http://www.eastpix.com/) who has been using Epson professional printers for the past decade of his photography journey. 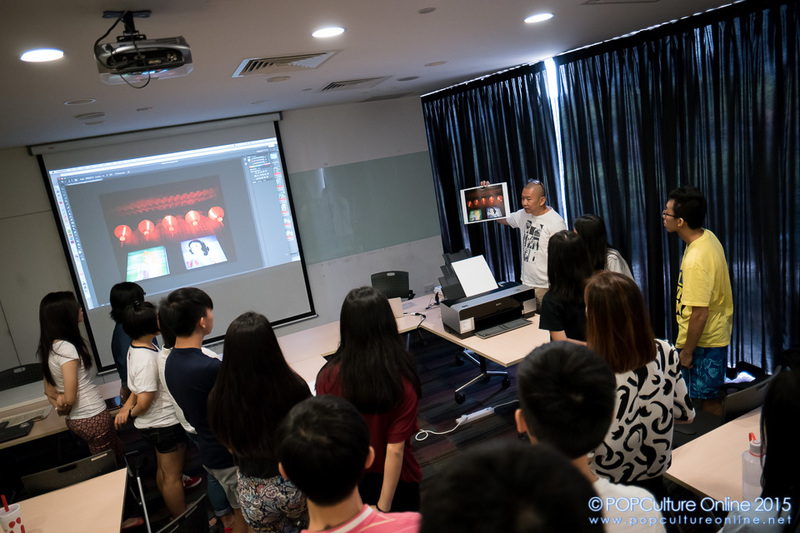 Recently appointed as Official Epson Ambassador, Kay Chin shared with students various tips on photography and gave them valuable insights into his photography workflow up to printing of the photo. Excited to see their digital photos become real printed out photos, the students went through the process of preparing their photos to be printed out onto the Epson SP3885 which boast leading technologies such as the Epson Micro Piezo which offers one-inch coverage with each pass resulting in fast throughput and superior image stability. 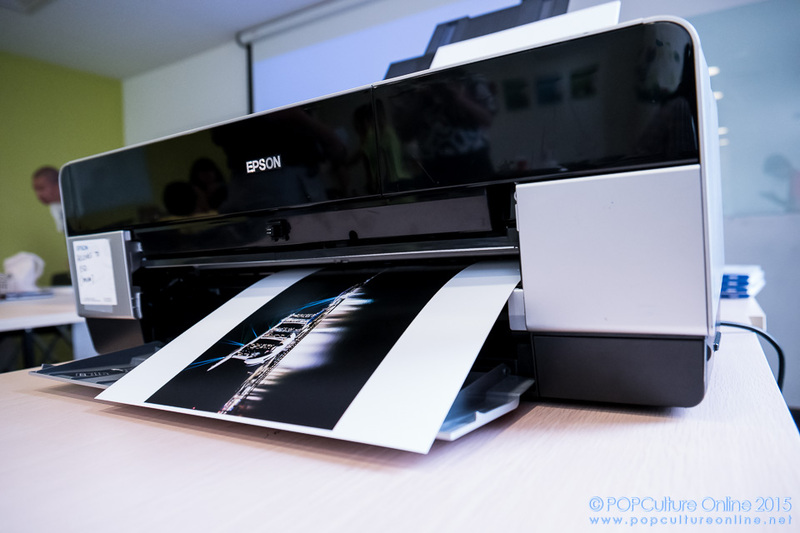 From street photography to landscape shots, the Epson Stylus Pro 3885 did a good job handing both the details and the colour replications from Photoshop to print. 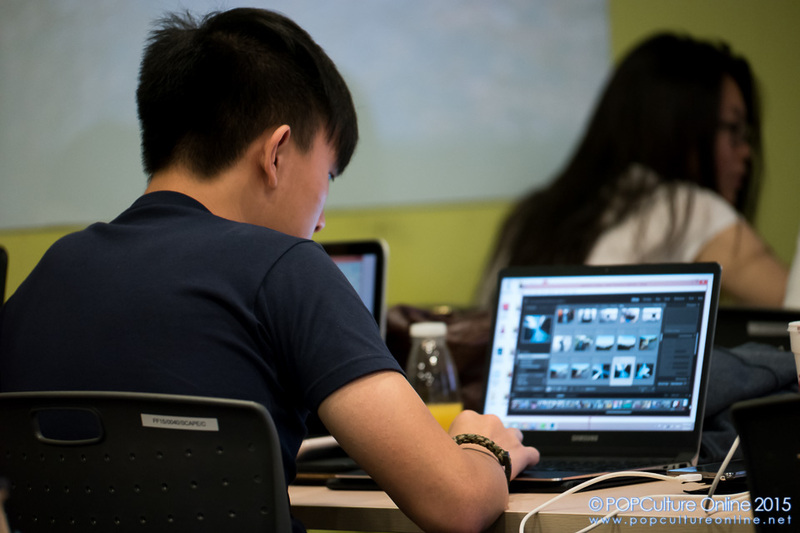 Kay Chin also helped the students ensure they got their settings right as printing from digital can be quite a daunting process especially for those new to it with the many options and settings to check. 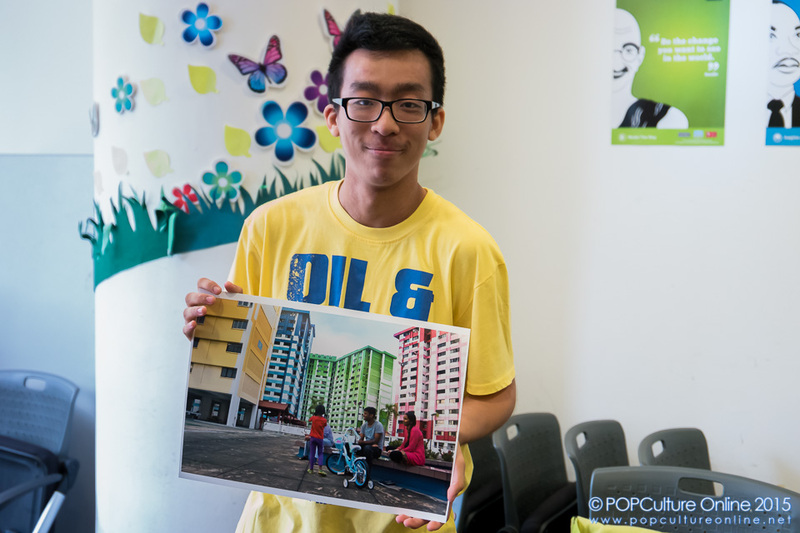 The students were definitely delighted with the the resulting prints as for many present at the workshop, this is the first time they got to see their digital photos printed out before their eyes. Picturing Singapore will be held from the 14th to the 15th of March 2015 at *SCAPE The Ground Theatre. YUZU Announces First Asia Tour with Singapore on the list!